Home trends today are all about making it as smart as possible. From security to equipment, having smart devices in your kitchen is highly coveted because of the increase in property value the items could bring. You don’t have to look too far for you to get started on making your home smarter, though. You know this all too well–the drudgery of having to get up from your spot just to adjust the blinds or draw the curtains. With motorized shades, you won’t have to do this anymore because you can easily control them all with one click of a button. This is going to be highly advantageous especially for those who have multiple big windows that need to be secured for privacy, especially at night. This is also most beneficial if you have hard to reach windows. Houses with high ceilings in particular tend to have floor to ceiling windows. 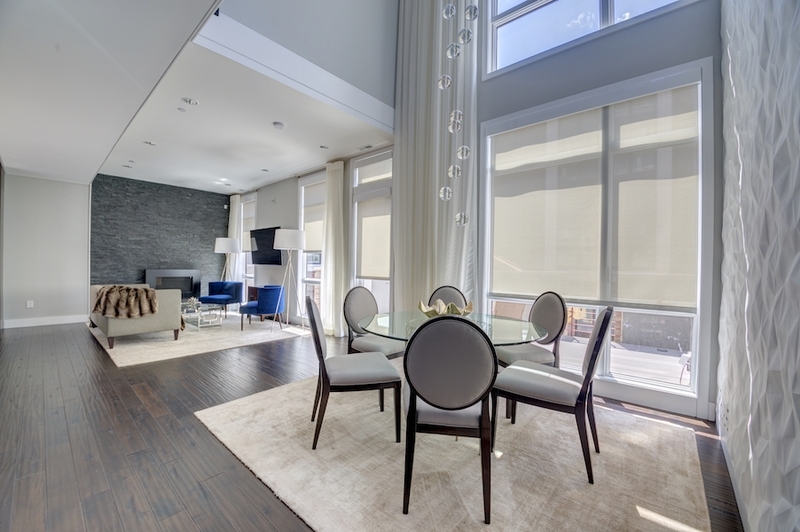 This is a good place to use motorized shades for window treatment. Motorized shades can be set to open and close at particular times. Strategically set the schedule such that the shades will be drawn up during the daytime, allowing natural light to filter into the home and, effectively warming it up as well. Not only do you save up on energy consumption by having natural light in, but you’re also naturally warming and cozying up the interior. This is especially beneficial during the cooler months. This way, you won’t have to overwork your heater. Installing smart gadgets such as motorized shades in your home does tend to increase the appeal of the property, especially for prospective buyers. If you are planning on reselling later on, then you might as well consider this a part of your future investment. With more people looking to have smart homes, it would definitely be much easier for you to make your property more attractive for those who would like to instantly move in without having to do the upgrades themselves. Allure Window Treatments can help you get the perfect window treatment. Pair it up with a good-looking wallpaper and you’re sure to have a pleasantly modern interior.